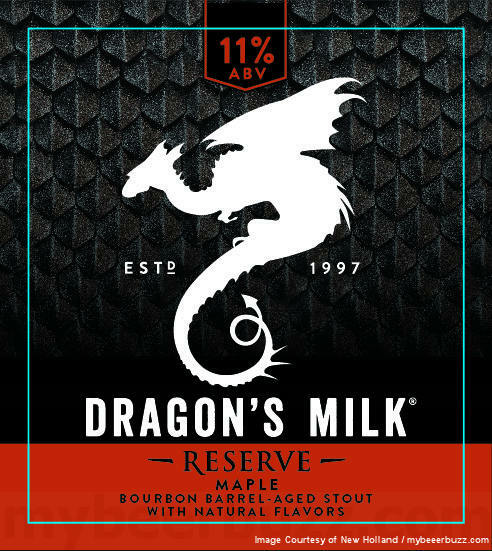 This morning we get our first peek at two more beers coming to the Dragon’s Milk Reserve lineup from New Holland Brewing. Dragon’s Milk Reserve Maple will be an imperial stout age din Bourbon barrels with natural maple flavor and Dragon’s Milk Reserve Oatmeal Cookie will be an imperial stout aged in Bourbon barrels with natural “oatmeal cookie” flavors. 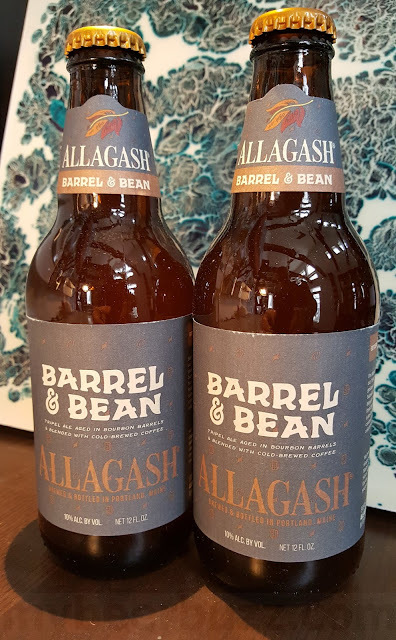 Both beers will hit 11%-AbV and you’re looking at the 12oz bottles.